Post an atv event in the Main Community Events Section. 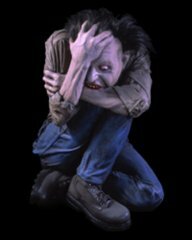 Below you can post it in just the forums. 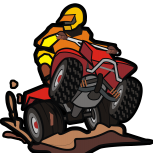 EVENTS SECTION - Add an ATV Event!